Store your livestock and feed in a sturdy barn. Protect your property with a custom fence. Click here to get ideas for your next project. Reach out to us today to schedule your project. Defining property boundaries can be difficult. Doing so without lowering your curb appeal is a completely different animal. 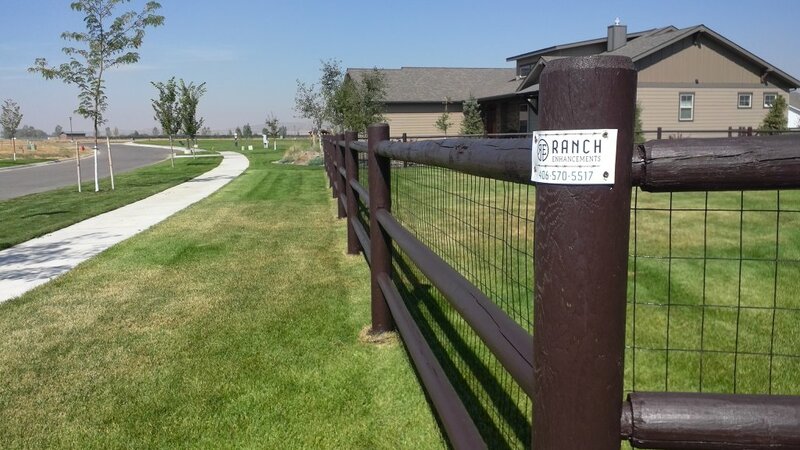 Fortunately, Ranch Enhancements has the skill and resources needed to build you a beautiful, practical structure. 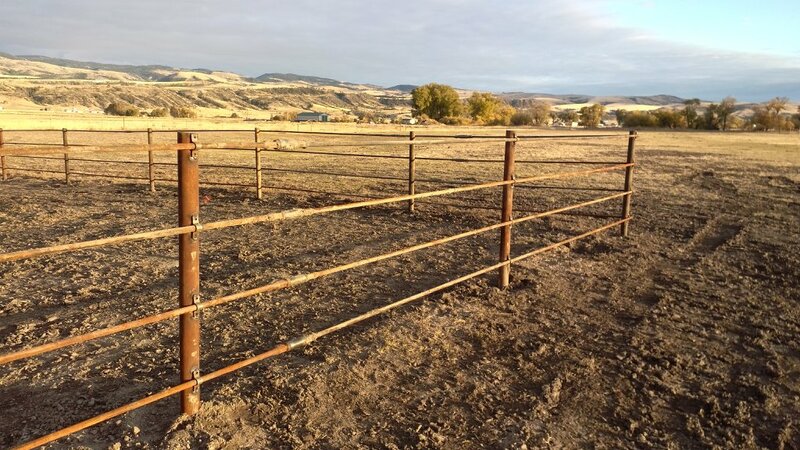 We build pole barns, custom barns and many types of fences. No matter what structure you're looking for, count on us to construct your features to your liking. Trust licensed and insured barn builders in Bozeman, Montana to complete your project. 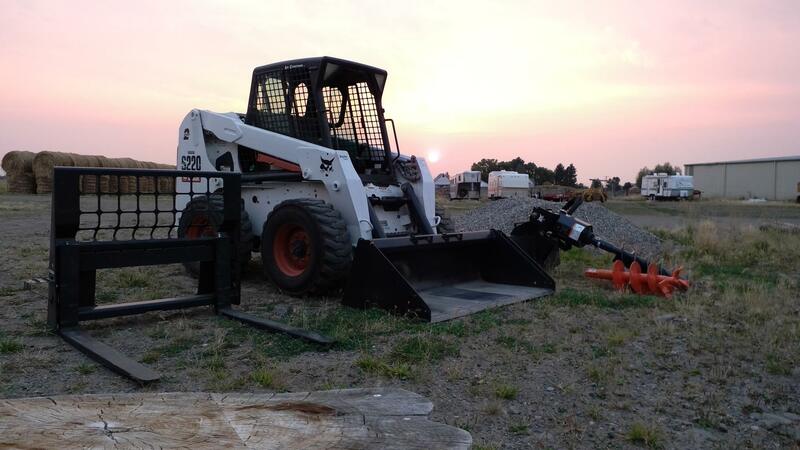 Call 406-570-5517 now to get a free quote. We offer competitive prices on all of our services. Owner Kyle Rutar has over eight years of construction experience. We work all across the state of Montana. We provide solutions for residential, commercial and agricultural property owners. Copyright © 2019 Ranch Enhancements, all rights reserved.